BillHustonBlog: Fwd: NY Gov. Debate tonight tonight w/HOWIE!! Fwd: NY Gov. 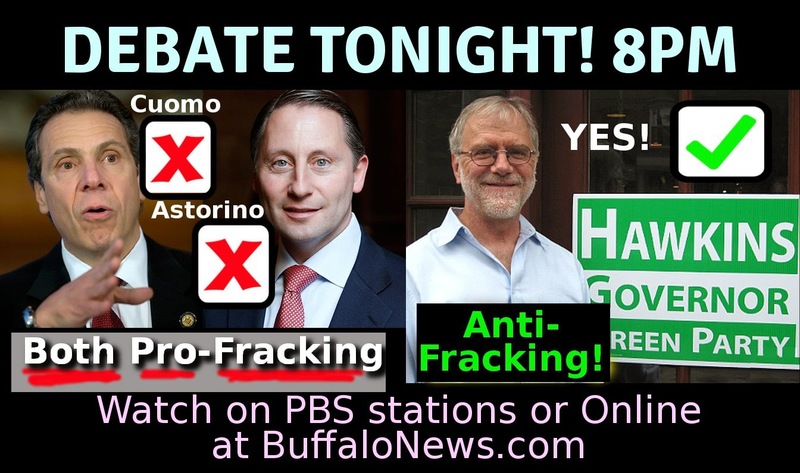 Debate tonight tonight w/HOWIE!! Debate Tonight! 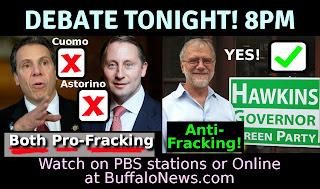 8pm on your local PBS station, or online at Buffalo News. 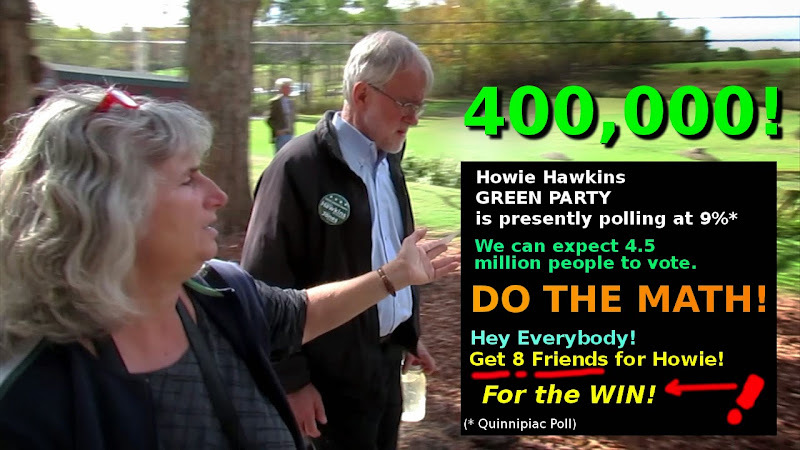 Howie is polling at 9% (Quinnipiac Poll) and RISING!!! Assuming 4.5 million voters, this means 400,000 votes! He just needs 1.5 Million TO WIN! We NEED A REALLY BIG PUSH!! WE CAN DO IT, New York! !